There is absolutely no doubt in my mind that educating and empowering women and girls brings about positive change in this world. Gender equality is directly linked to improvements in socioeconomic health for entire communities, and is vital for sustainable development. It is a fundamental, inviolable human right. It is the key to peace and prosperity for all. Societal and cultural norms should no longer be an excuse. It’s time to strive for complete and irrevocable equality. It’s time to change the world for the better, like these extraordinary women did. 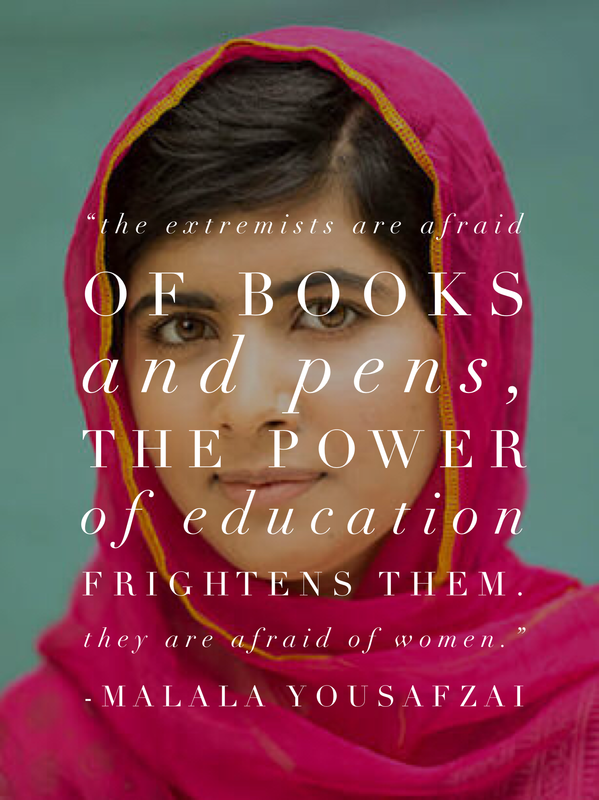 Malala Yousafzai is a Pakistani human rights activist, advocating for the right for women and girls to be educated. She gained international awareness of her campaign by blogging for the BBC Urdu. She survived a Taliban assassination attempt, and continues to be a prominent education activist. In 2014 she was co-recipient of the Nobel Peace Prize becoming the youngest Nobel laureate. 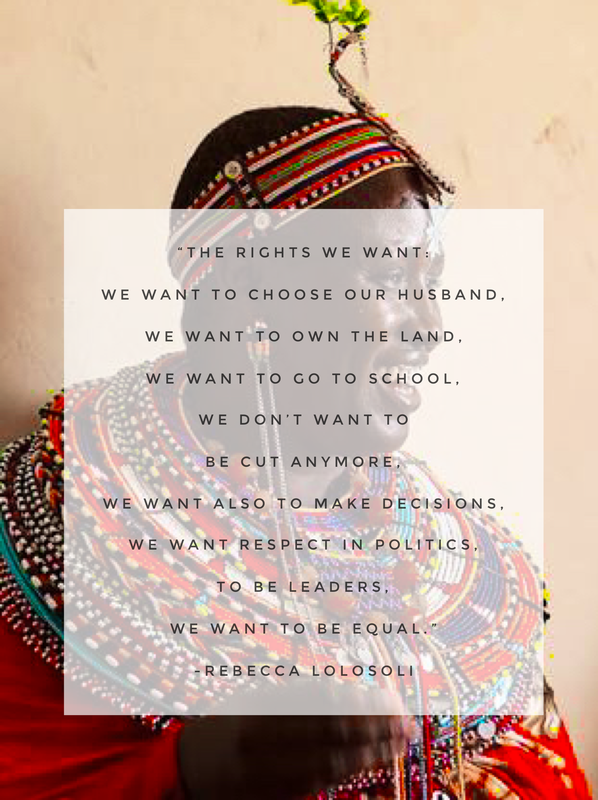 Rebecca Lolosoli is the founder of Umoja, a village in Kenya built as a refuge for women fleeing sexual abuse, and no men are allowed. A survivor of sexual and physical violence, Lolosoli was recovering in hospital from a beating when she thought of the idea. Aung San Suu Kyi is a political activist and co-founder of the National League for Democracy (NLD) in Myanmar (Burma). Her struggle for fair and transparent elections has been a long and drawn out one, spending up to 15 years under house arrest for opposing the oppressive military rule. In 2015, the NLD was elected into government and Suu Kyi named State Counsellor. 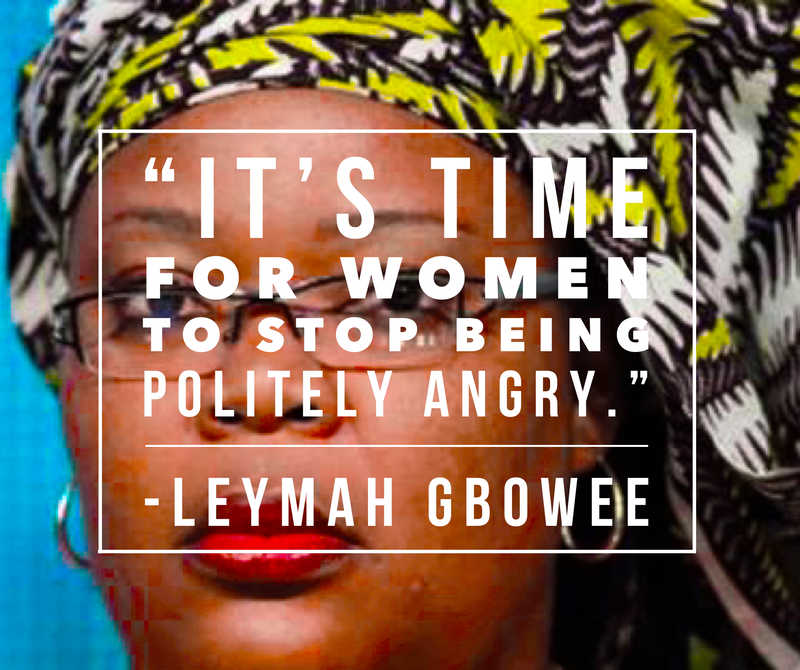 Leymah Gbowee is a Liberian peace activist who led the women’s peace movement, which was pivotal in ending the Second Liberian Civil War in 2003. She won the Nobel Peace Prize in 2011. 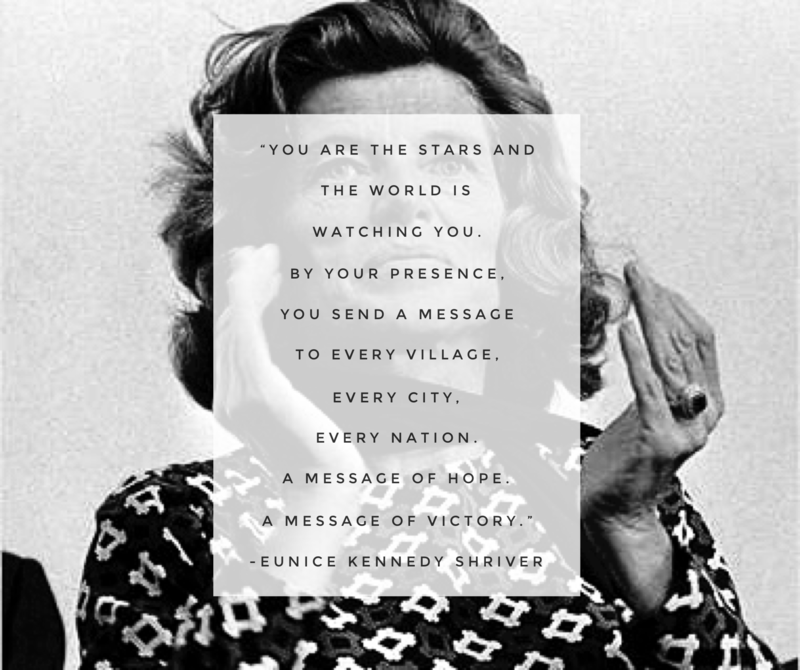 Eunice Kennedy Shriver was a staunch advocate for people with disabilities, and founder of the Special Olympics. She showed the world that despite physical or mental barriers, the human spirit is powerful. 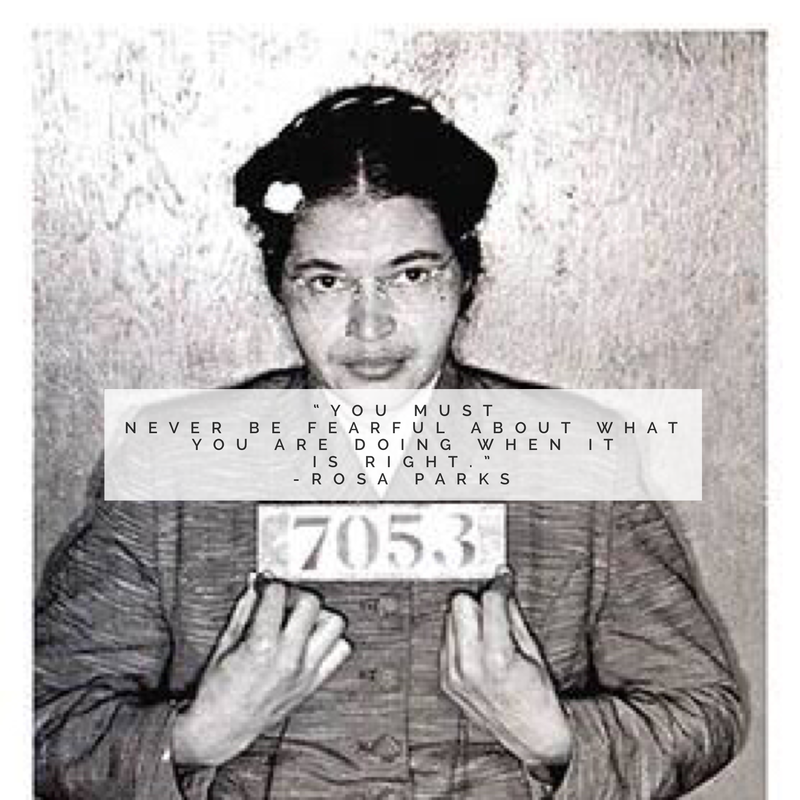 Rosa Parks helped spark the American civil rights movement through a simple act of passive resistance. She refused to give up her seat on a bus for a white person and was subsequently arrested. Her arrest, trial, and related acts of civil disobedience were widely publicised and pivotal in successfully challenging laws of inequality. 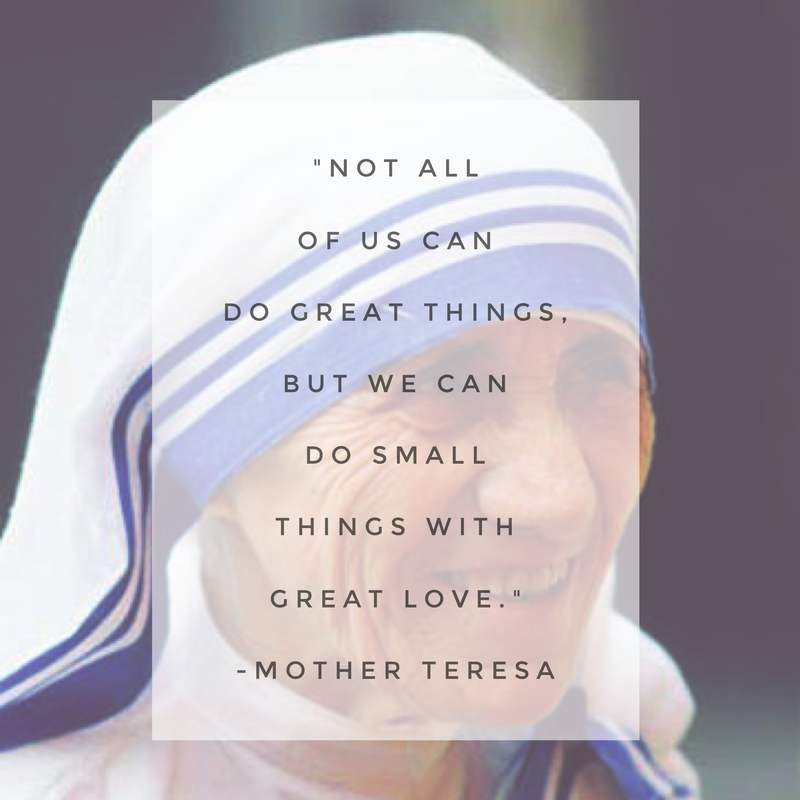 Mother Teresa was an Albanian-Indian Roman Catholic nun who founded the Missionaries of Charity, which offered free services to “the poorest of the poor”, orphans, and those with stigmatised diseases. She won the Novel Peace Prize in 1979. 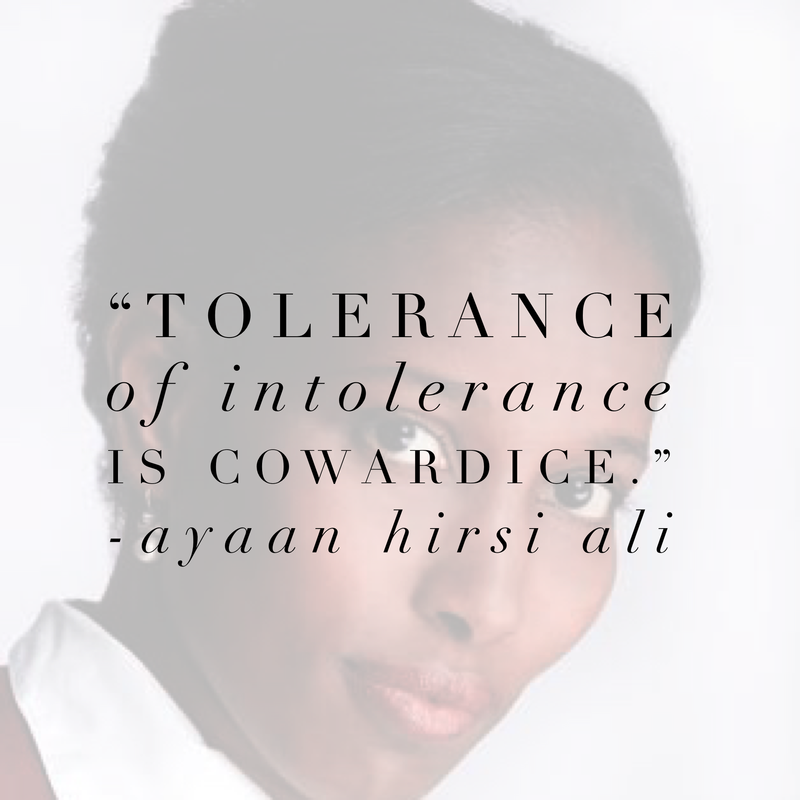 Ayaan Hirsi Ali is a Somali-born Dutch-American activist and strong defender of women’s rights and free speech. She actively opposes honour violence, child marriage, and female genital mutilation. 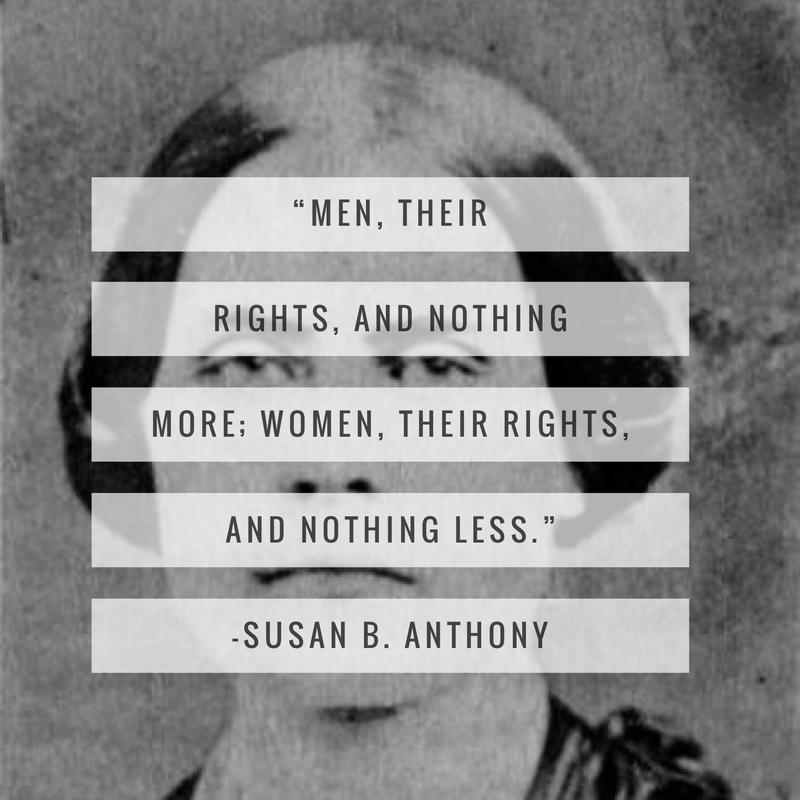 Susan B. Anthony was an American social and women’s rights activist in the 19th century. She was pivotal in the women’s suffrage and anti-slavery movements. 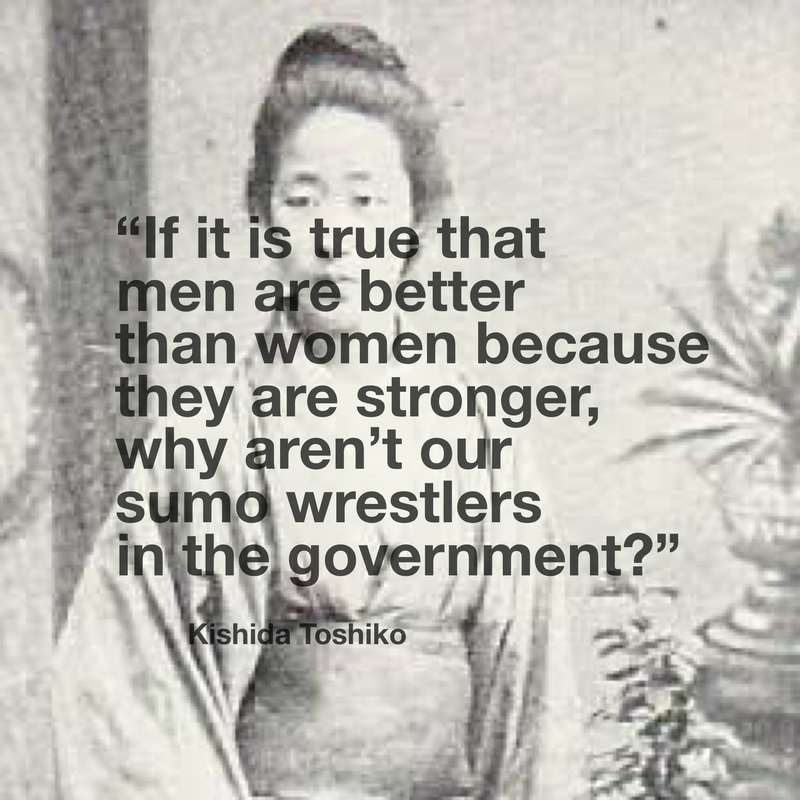 Kishida Toshiko was one of the first Japanese feminists, famous for her 1883 speech – “Daughters in Boxes”. This speech spoke out about the social restrictions on young girls in Japan, and helped ignite the women’s movement.